We are excited to return to Mexico after an extended time in PA over these past 4 1/2 months. The have been rewarding times, with special moments with family as well as opportunities to serve. January’s soccer tournament was our most well attended yet, with 6 teams participating (more on that later). But ministry awaits us in Ixtapaluca. It’s hard to say where home is, of course, but certainly Mexico is home to us as much as anywhere, even for me (Rod). I have now spent almost exactly half my life in Mexico, somewhere around 26 years (you can do the math). We drove up to PA from Mexico, and now we’re about ready to begin the 2600 mile pilgrimage back in our 2012 Dodge Journey. The trip is long, and extremely boring sometimes, but I enjoy driving. No big deal. This time, however, there is a new challenge to confront…the ability to fill a gas tank. 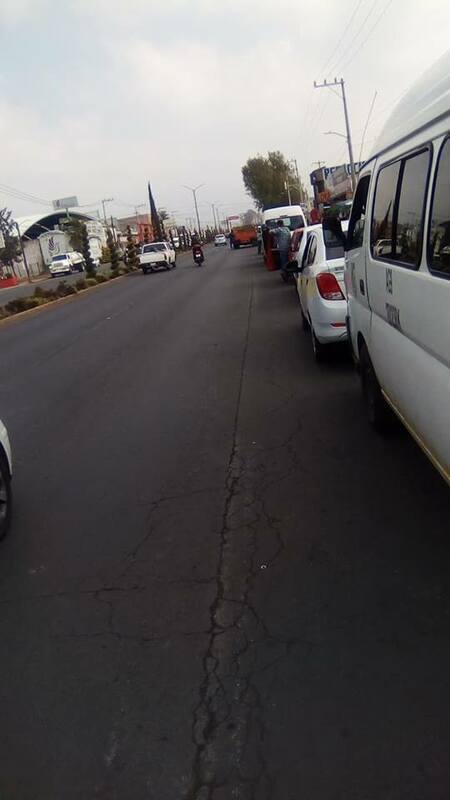 Much of Mexico has been suffering a lack of available gasoline, and rationing at stations that are dispensing gasoline. The reason: the new president of Mexico, to his credit, is fighting a rampant and years-old practice of fraud. Millions of liters of gasoline have been diverted for sale from authorized dispensaries, and some gasoline has been diverted by organized thieves tapping illegally into gas lines. Crazy stuff. 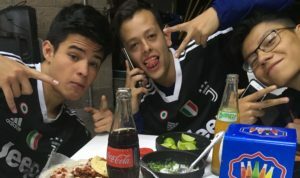 We’ve been in touch with co-workers in Ixtapaluca. Ismael wrote and mentioned that of the 7 gas stations near to where we live, only one has gas. He took some pictures to show the long line he was in when he messaged me. Yikes! 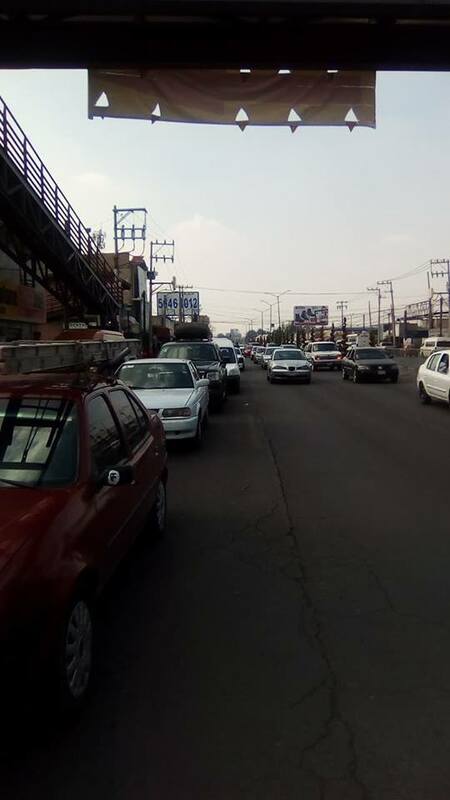 Reports from other areas of Mexico cite lines of cars of over 150 vehicles waiting for gas. All of this, of course, is very relevant when we’ll be driving around 750 miles in Mexico, through some very isolated stretches of highway. We’re trying to get a feel for the availability of gasoline in other areas of the country, especially in the north. If you have any info, drop us a line! Pray for us as we soon begin the long trip south.